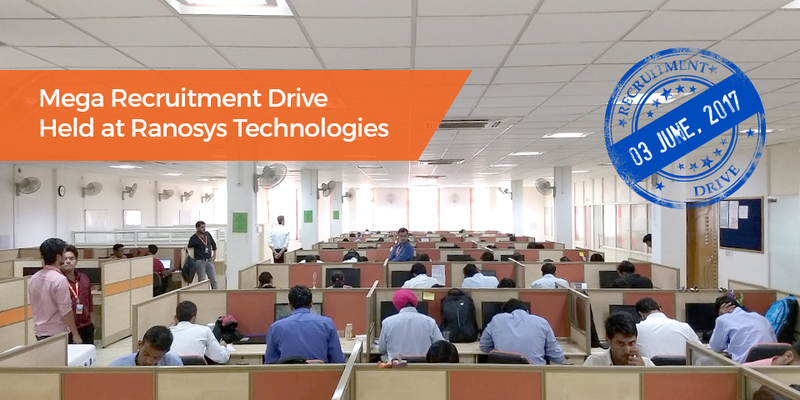 Campus and off-campus recruitment drives are the big events for procurement of talented and qualified candidates at Ranosys. 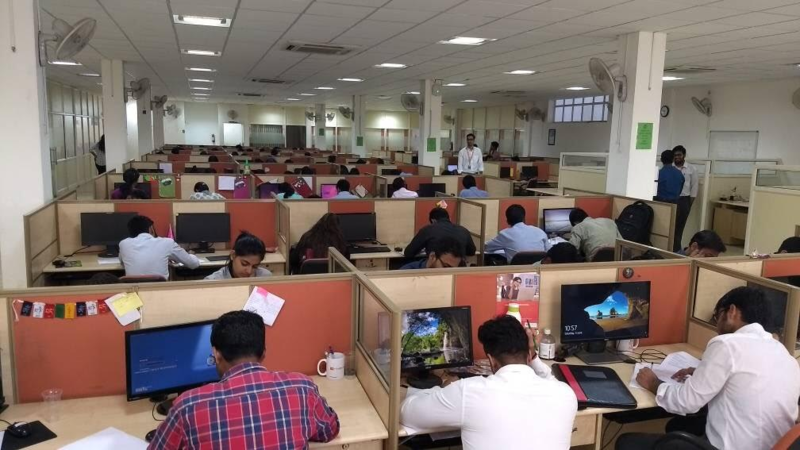 Continuing the same trend, a mega one-day off-campus recruitment drive was organized at Ranosys Technologies, Jaipur, on June 3, 2017. Ranosys invited online applications for various positions from freshers in this recruitment drive. The response was overwhelming and over 250 candidates from the major colleges in and around Jaipur applied in the drive. 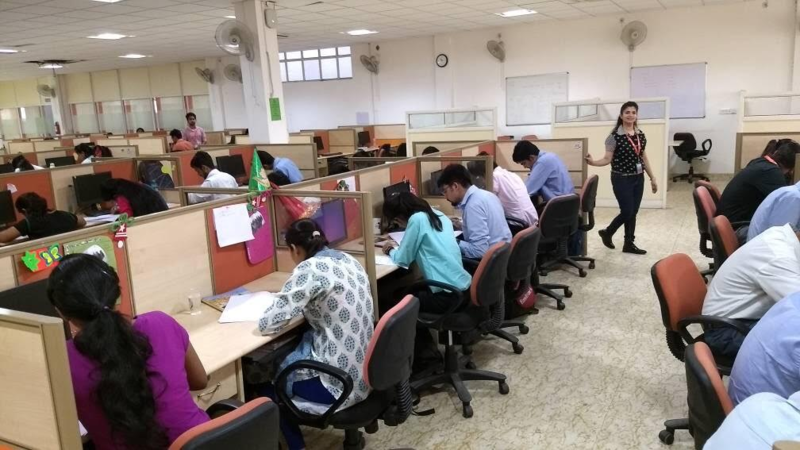 Many outstation candidates also showed their interest and applied for the recruitment drive. 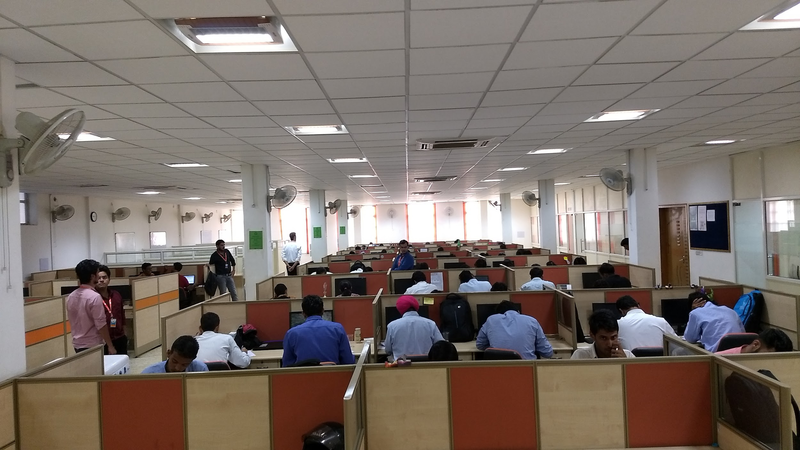 Approximately 100 candidates were short-listed for the Aptitude Test & Interview. 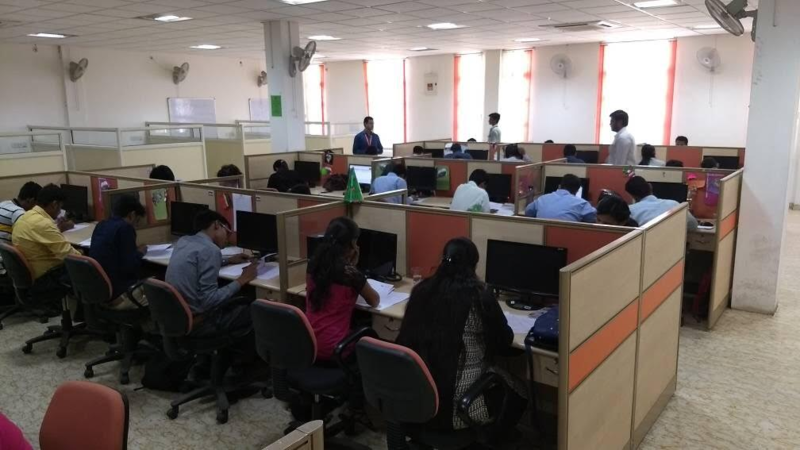 Manisha Jain, Assistant Manager – HR at Ranosys, said, “We conducted recruitment drive with an aim to reveal an opportunity for the fresh talent to get an exposure to the corporate world and utilize their unbounded energy and enthusiasm for organizational growth. The response was overwhelming and we got 43 candidates shortlisted for our final round.??? She further added, “The candidates, who cleared the final round, will join the organization from June 12, 2017.??? 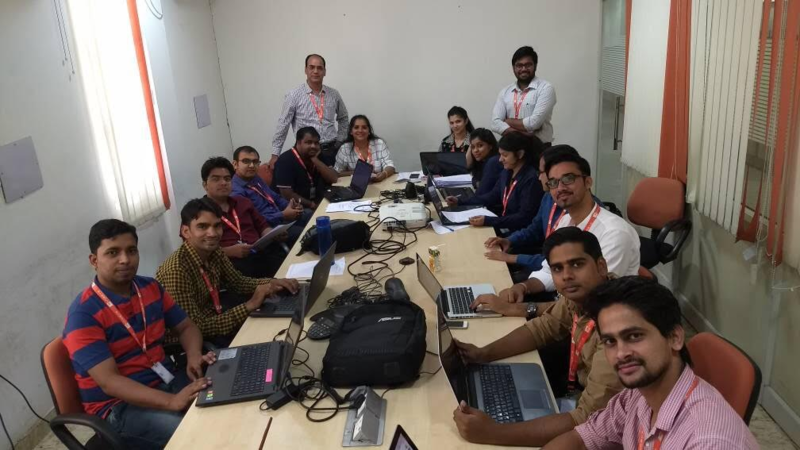 Wishing good luck to the selected candidates for the final round, Chandra Kumar, Executive Director of Ranosys, said, “The recruitment drive events are always a major source of Ranosys talent acquisition. Staying synced with the latest technologies improves quality and efficiency of work. Fresh graduates have the zeal to accept the challenges and view the things from different perspectives and bring out of the box ideas which surely benefit the organization.?? ?